I downloaded the sample vuforia projects (penguin project and the Image Target projects) and tested the tracking for the default sodacan image that was provided in the package.The detection worked well with that. 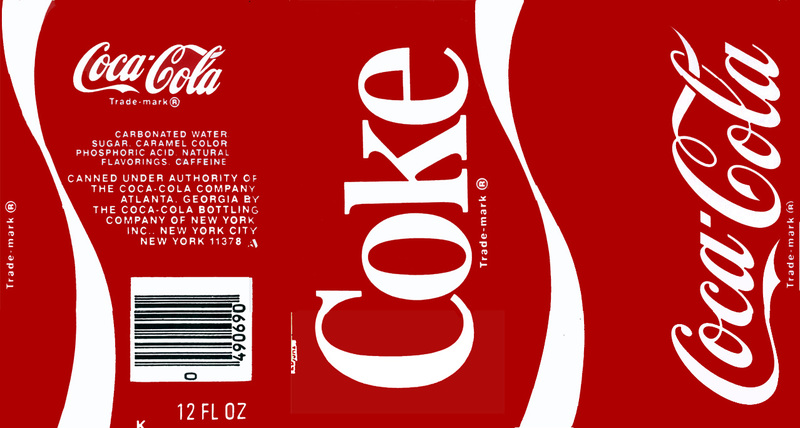 However when I tried testing with another image( cokecan image attached) ,nothing happens,it doesnt get detected. I did refer this thread and set the diameters and height correctly. Never mind.I got it working.